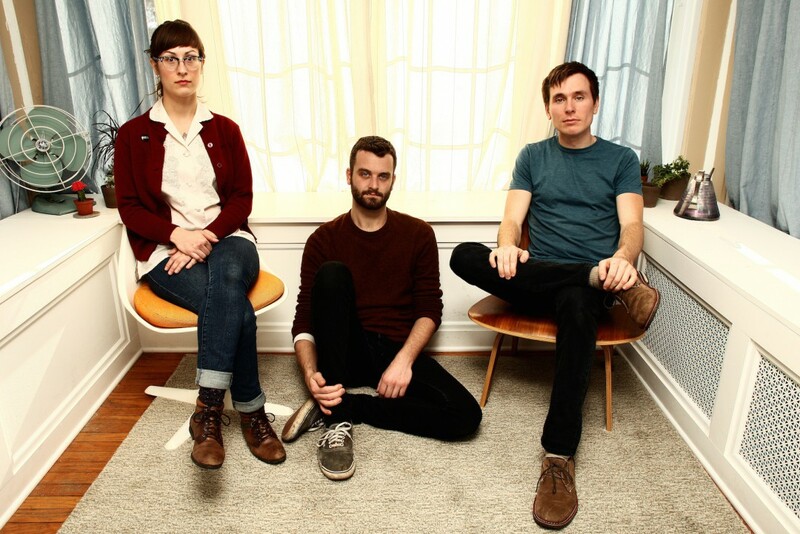 Indie rock band Lemuria announced fall tour dates with Bethlehem Steel. Lemuria will be touring to support their latest releases Recreational Hate and Companion . Lemuria is currently wrapping up tour with Katie Ellen and Dusk in Western US. See below to view their full list of tour dates. Videos: The Hempsteadys: "Still Life with Woodpecker"